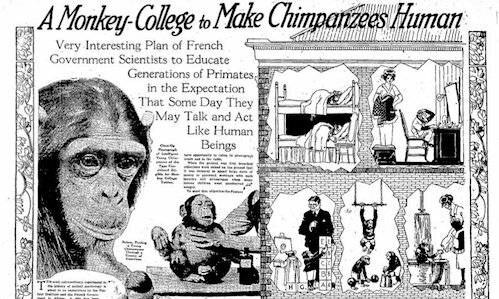 The foundational text for the philosophical movement of critical realism. 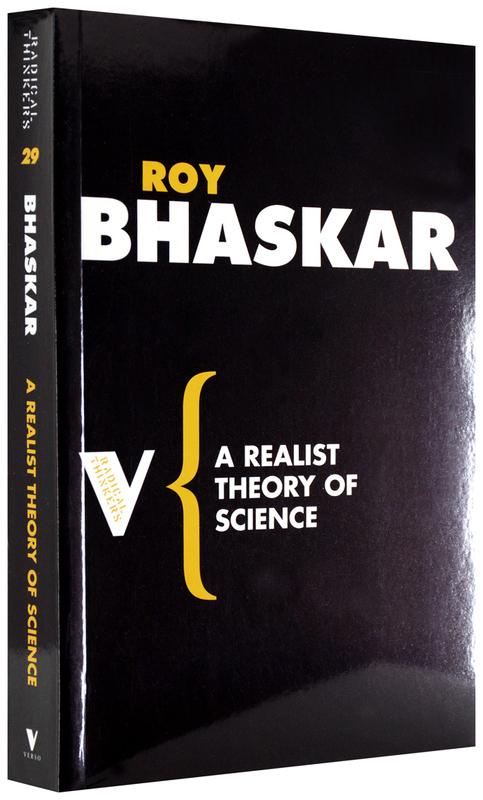 A Realist Theory of Science is one of the few books that have changed our understanding of the philosophy of science. 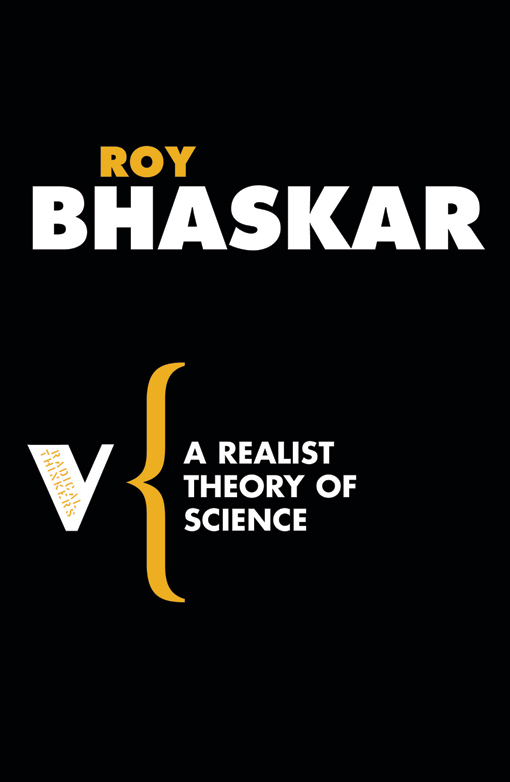 In this analysis of the natural sciences, with a particular focus on the experimental process itself, Roy Bhaskar provides a definitive critique of the traditional, positivist conception of science and stakes out an alternative, realist position. 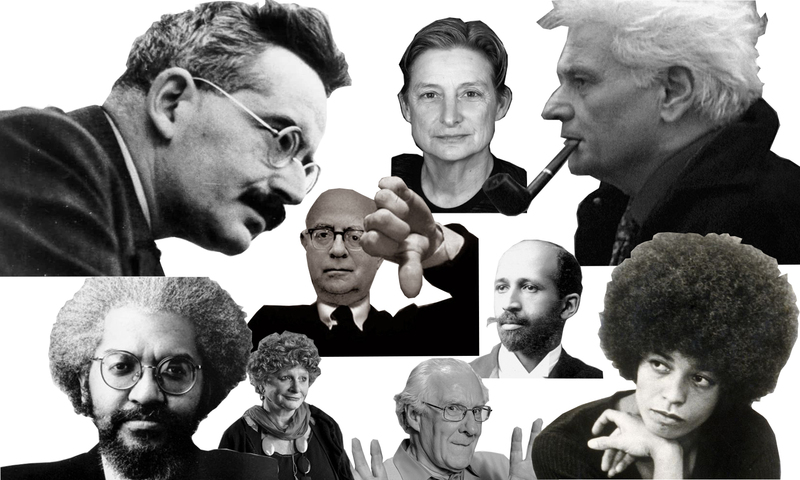 Since it original publication in 1975, a movement known as ‘Critical Realism’, which is both intellectually diverse and international in scope, has developed on the basis of key concepts outlined in the text. 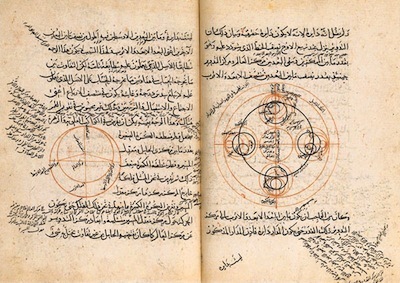 The book has been hailed in many quarters as a ‘Copernican Revolution’ in the study of the nature of science, and the implications of its account have been far-reaching for many fields of the humanities and social sciences.